The following offers a more detailed look at the businesses and other key organizations that help bring an LGBTQ community together. 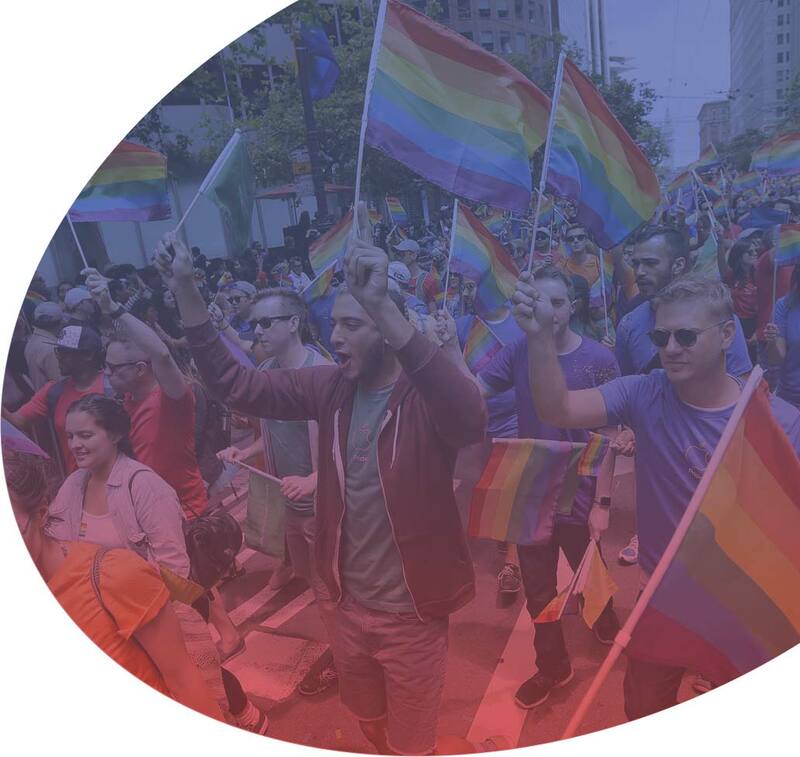 By focusing on those organizations are excelling, either through company policies, or their LGBTQ marketing outreach, these reports allow us to shine a light on those businesses and organizations that are key to partnering with in order to also make your business a success. That's the business we're in here at Pink Banana Media!